7. Copyright (c) 1985, 1987, 1988, 1989 The Font Bureau, Inc. All rights reserved. 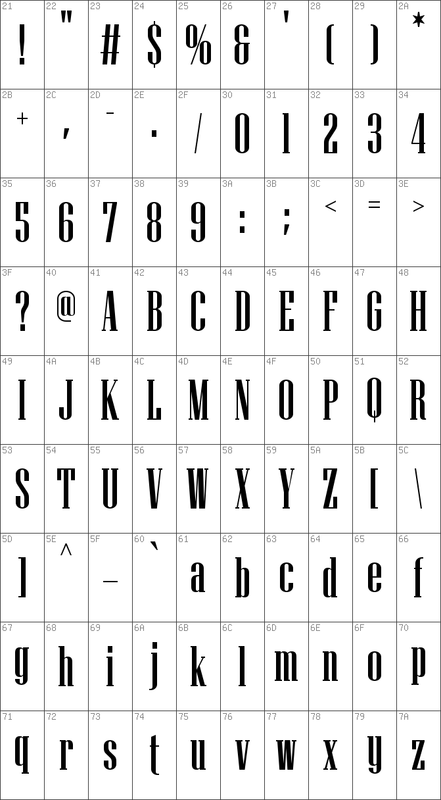 Niagara is a trademark of The Font Bureau, Inc.
10. While not a revival in the strictest sense of the word, Niagara recalls the crisp, elegant geometry found in some of the best American styles from the thirties and forties. 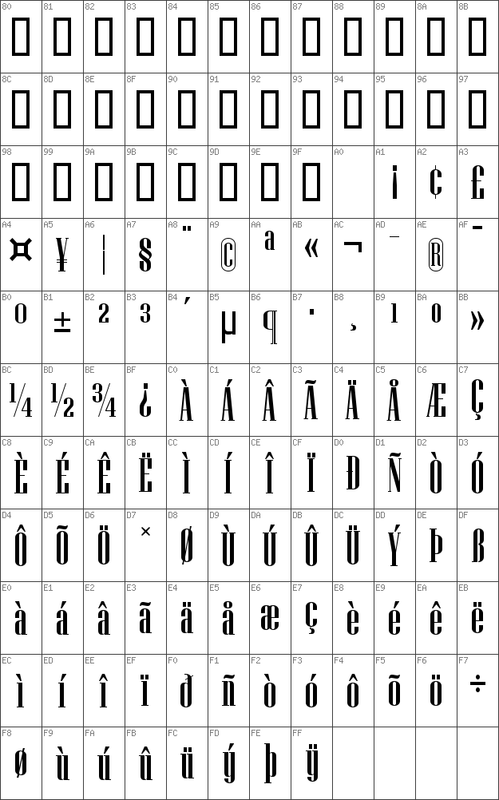 The four condensed weights were designed by Tobias Frere-Jones, who found inspiration in the straight-sided geometric fonts from that era.